PLDT HOME promotes the Fam Cam and Smart Watch, two products which will give working moms like Regine peace of mind about the safety of their families. The Fam Cam is a monitoring system which allows parents to check on their children remotely, and even communicate with them. The Smart Watch, a personal favorite of her son, Nate, is a multi-functional gadget which kids can use to take photos, play music, and even record voices messages. 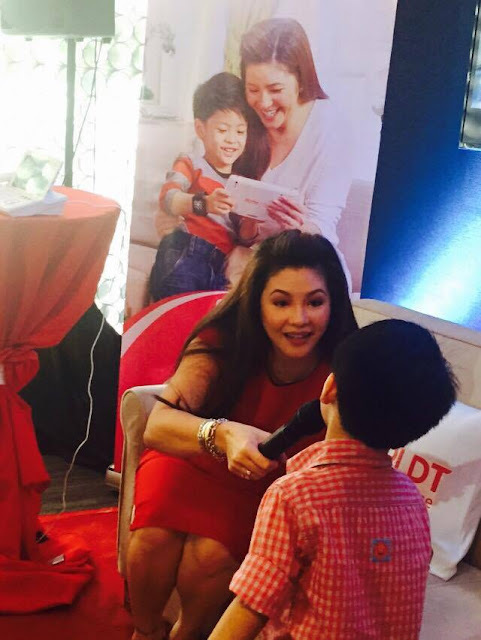 Mommy Regines says that she can Nate love using the Smart Watch because it is so easy to use. Nate can directly answer her calls using his watch when it is connected to their Telpad or a smart phone. The Alcasids also use it as a WiFi remote for the Telpad or smart phone cameras. The Smart Watch also teaches Nate to become more responsible and aware of his surroundings. The Smart Watch can come to the rescue using the anti-lost feature. He simply has to click on a button and the connected device will make a sound so it can be located. 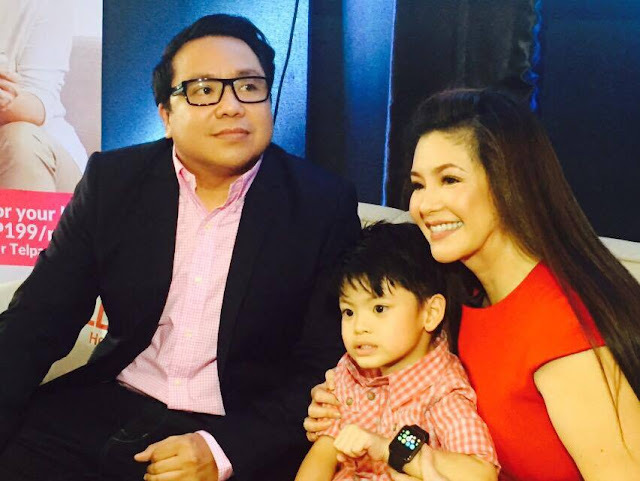 The Smart Watch will also vibrate if Nate goes more than 10 meters away from the paired device so if the Telpad or smart phone is with Mommy Regine or Daddy Ogie, it will remind him to go back to them. 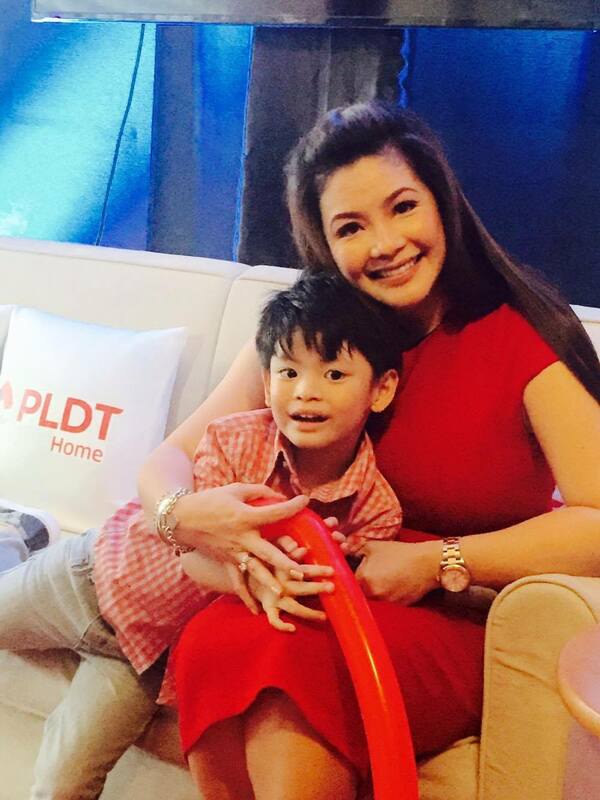 And just like Mom Regine, Nate was recently launched as the new ambassador for the Smart Watch.